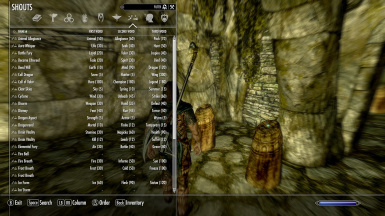 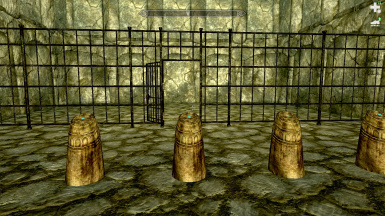 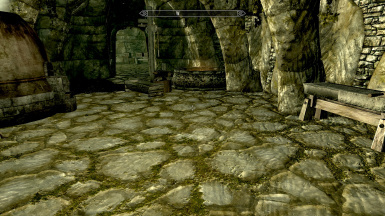 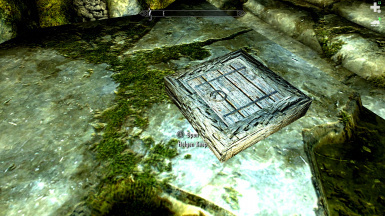 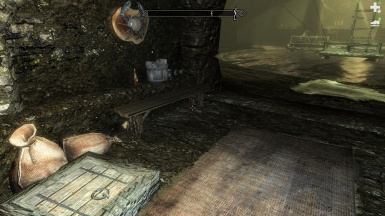 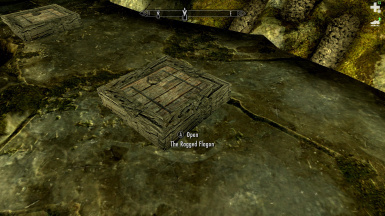 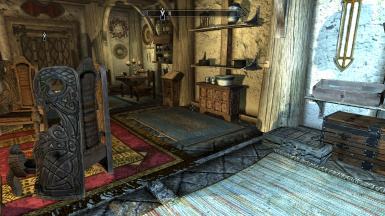 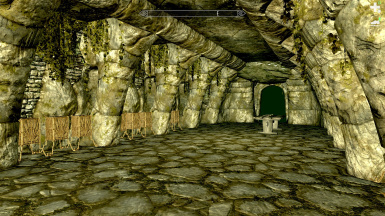 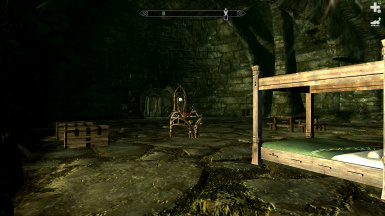 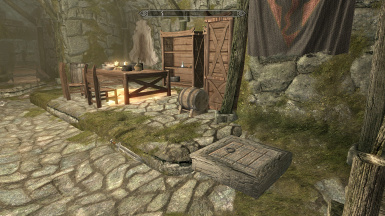 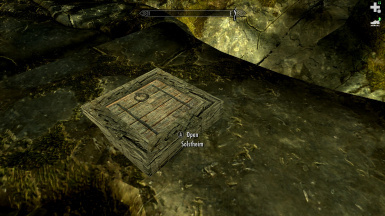 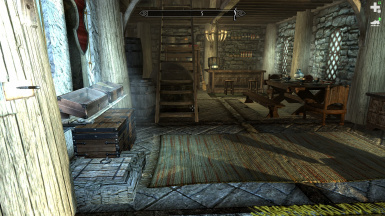 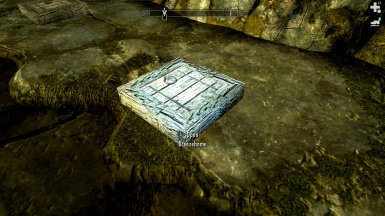 I took out the chests in Helgen Keep and added a trap door near the barrel were the potions are found. 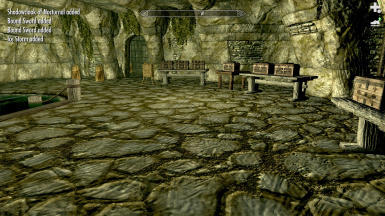 I added a Dremora merchant , and added a few more trap doors. 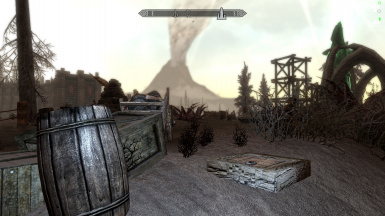 I also put in a Skyforge.